Our Microsoft Office training Uxbridge will increase YOUR productivity – guaranteed! Are you struggling to make the best use of Microsoft Office? 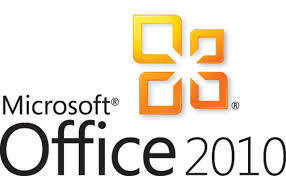 We offer Microsoft Office training Uxbridge and consultancy within the Uxbridge area and beyond. We also offer a range of other computer training Uxbridge courses.